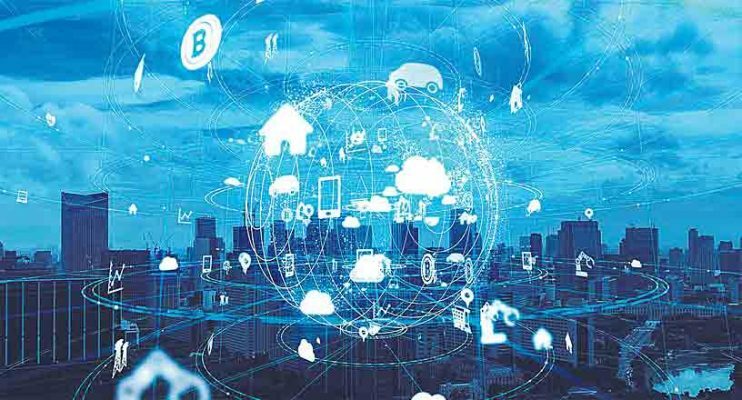 “The IoT will continue to deliver new opportunities for digital business innovation for the next decade, many of which will be enabled by new or improved technologies,” said Nick Jones, research vice president at Gartner. “CIOs who master innovative IoT trends have the opportunity to lead digital innovation in their business,” he added. By 2023, it is expected that new special purpose chips will reduce the power consumption required to run a deep neural networks (DNN), enabling new edge architectures and embedded DNN functions in low-power IoT endpoints, the report said. This will support new capabilities such as data analytics integrated with sensors, and speech recognition included in low cost battery-powered devices.